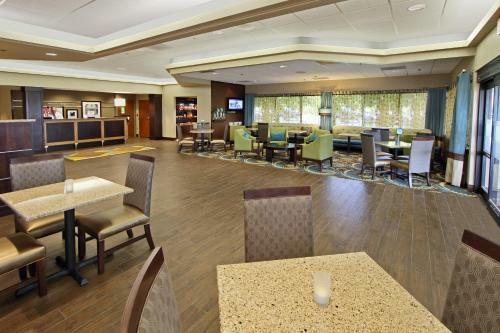 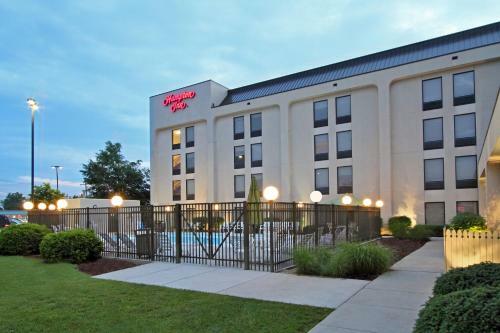 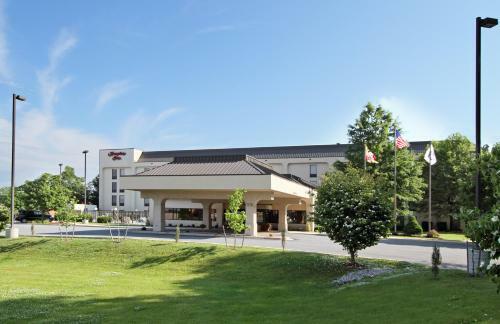 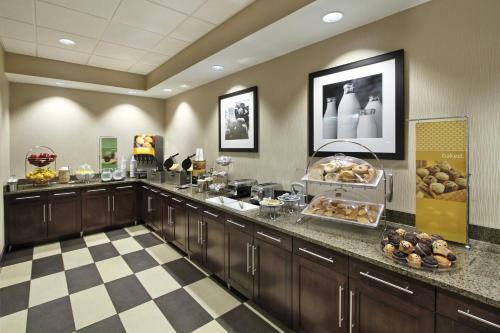 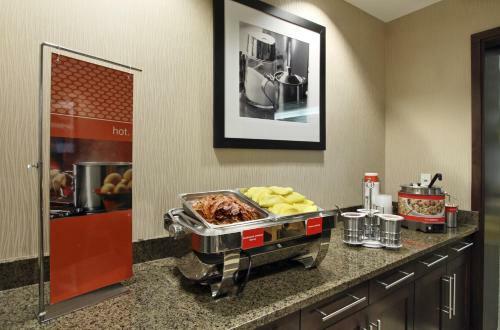 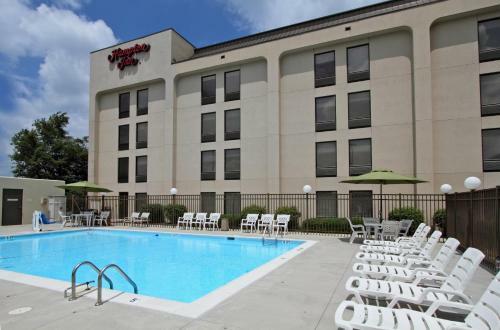 This hotel in Hagerstown, Maryland is a short distance from the shopping centers of Prime Outlets Hagerstown and Valley Mall, and offers a free hot breakfast. 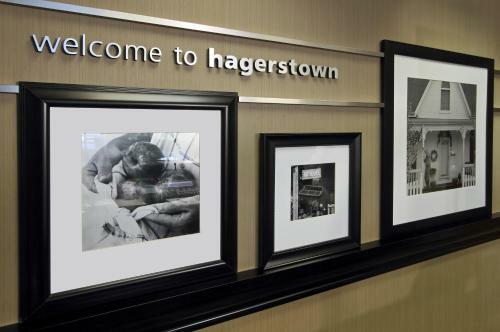 The Hagerstown Roundhouse Museum, located a short drive away, features exhibits of the city’s early railroad history. 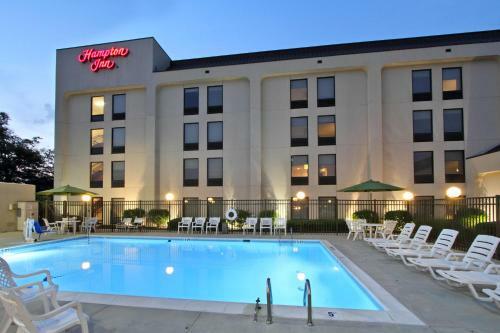 The Fountain Head Country Club and Black Rock Golf Course are both close to the Hampton Inn Hagerstown. 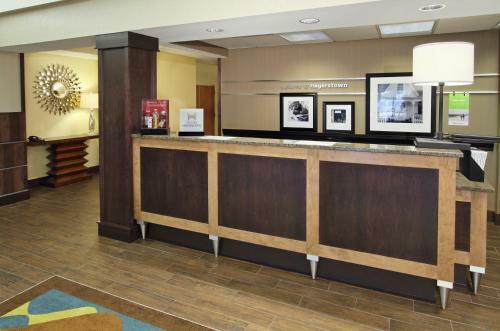 At the nearby Antietam National Battlefield, visitors can learn more about the history of the Civil War. 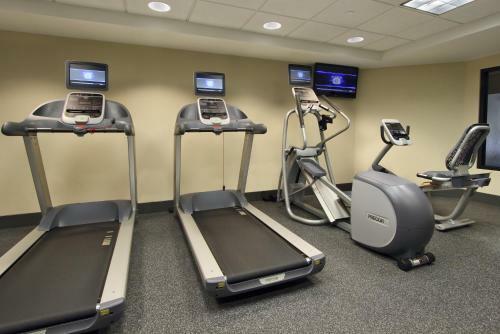 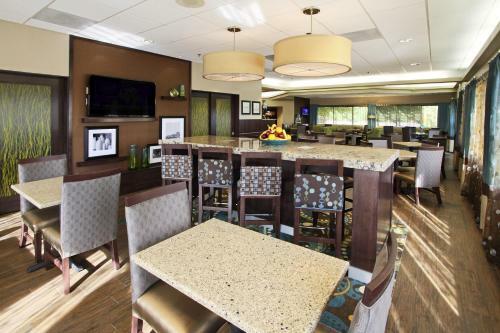 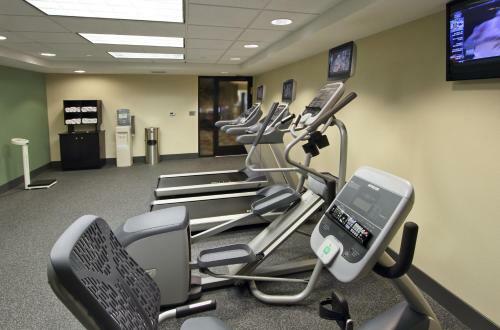 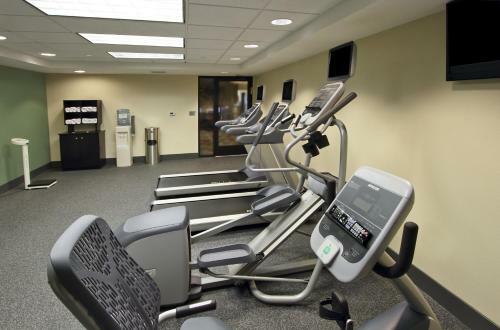 The Hagerstown Hampton Inn offers guests the convenience of an on-site fitness centre and outdoor pool. 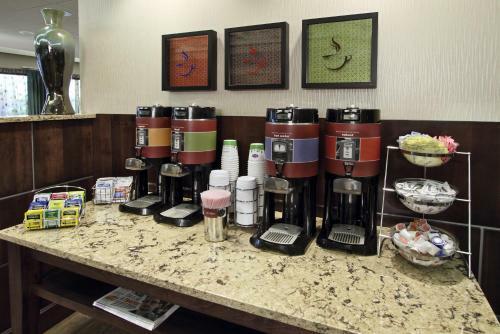 Free Wi-Fi and coffee makers are available in all the rooms. 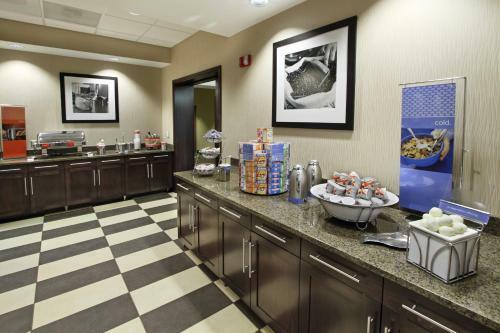 A beverage area is also available for free. 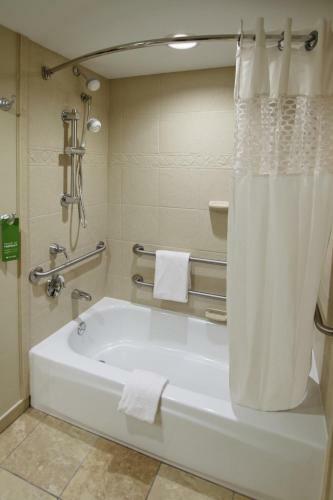 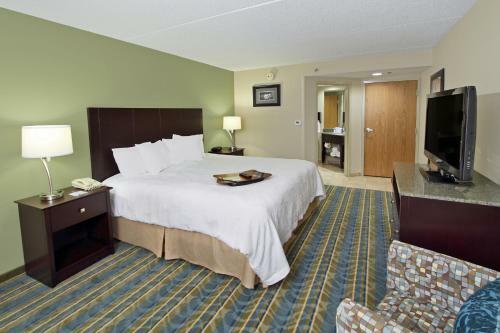 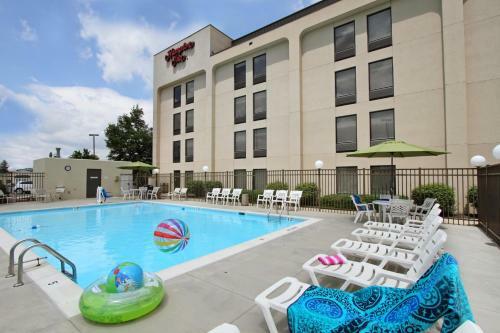 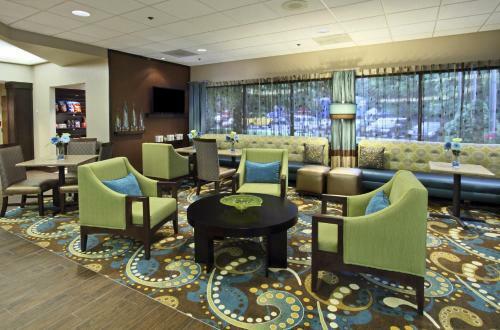 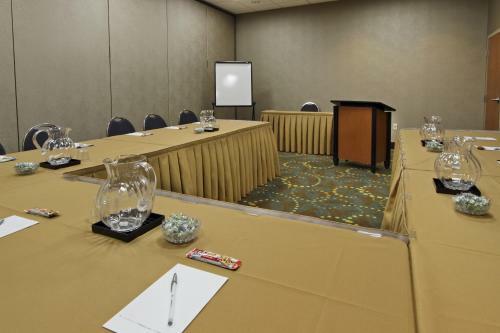 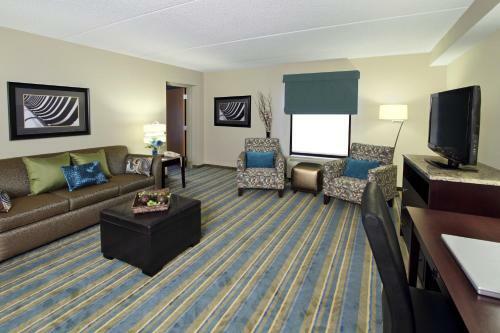 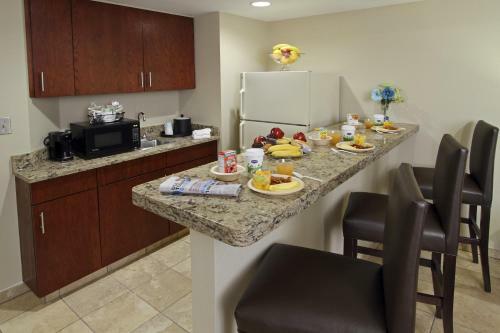 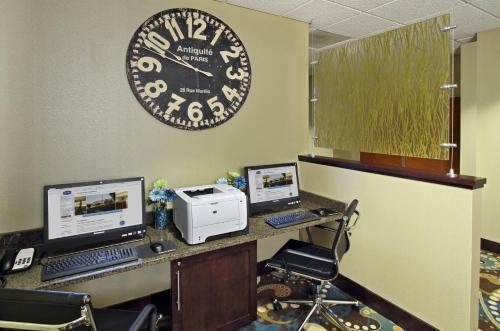 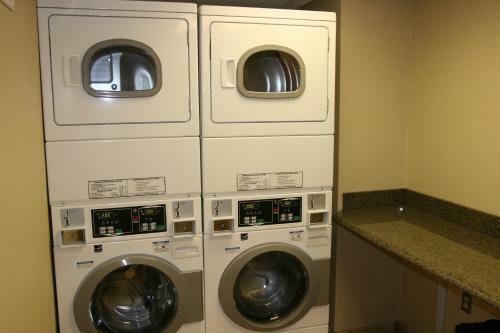 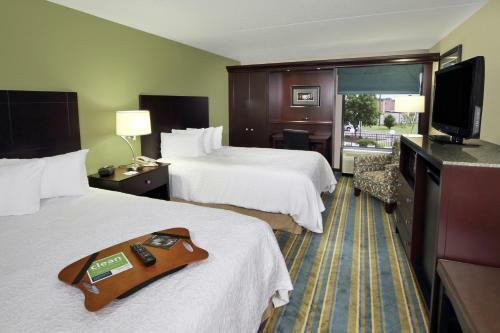 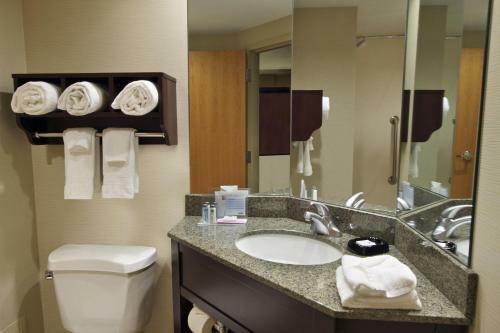 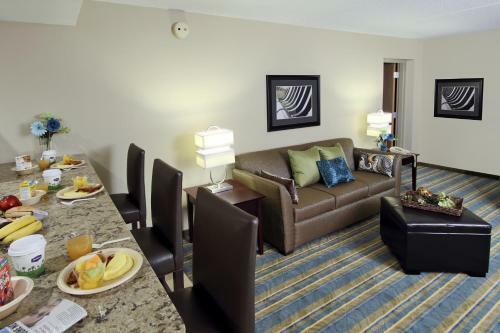 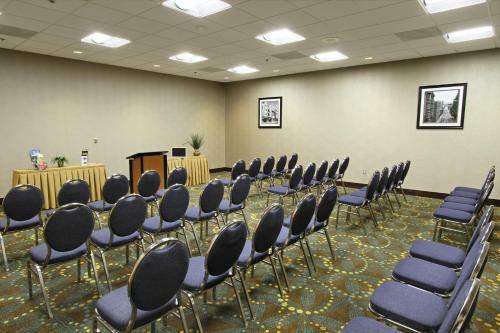 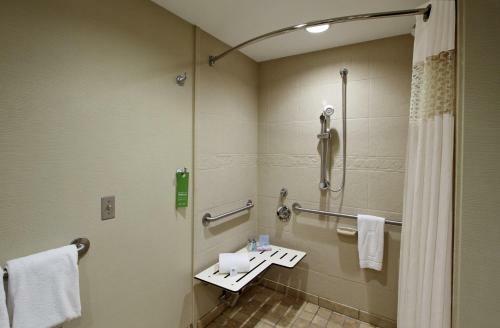 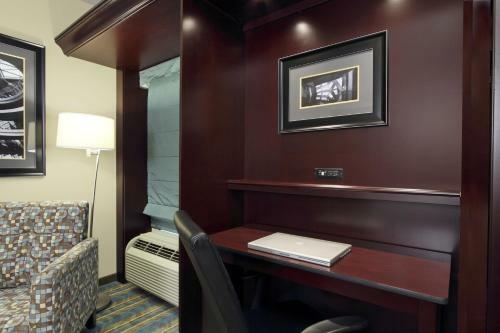 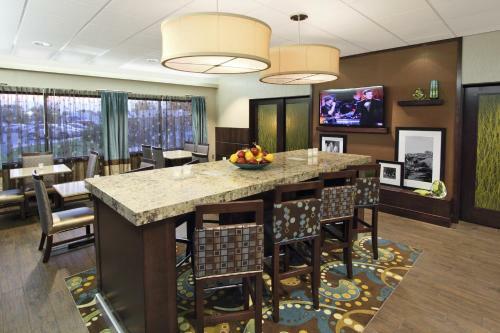 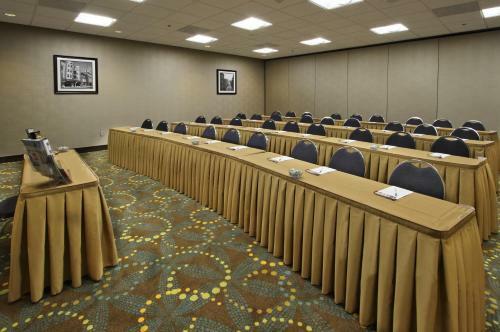 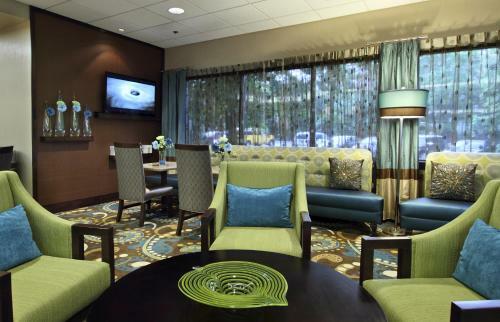 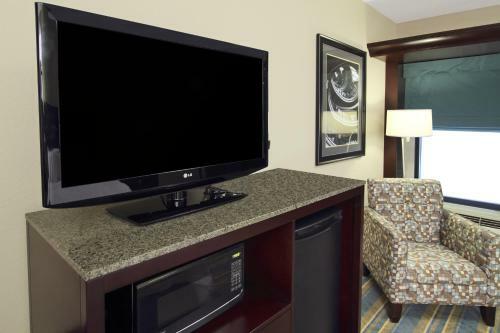 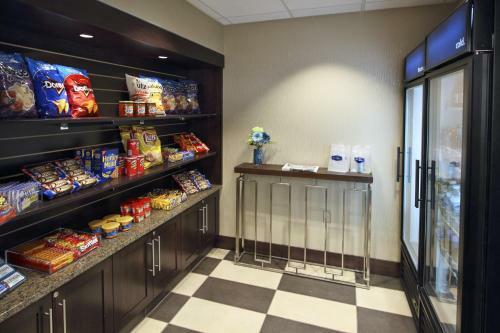 the hotel Hampton Inn Hagerstown so we can give you detailed rates for the rooms in the desired period.